Spring is officially here, and we are welcoming it with open arms. While there are countless things to be excited about—from warmer temps to D.C. cherry blossoms— it’s the changes we’re making to our makeup palettes that really have us buzzing. 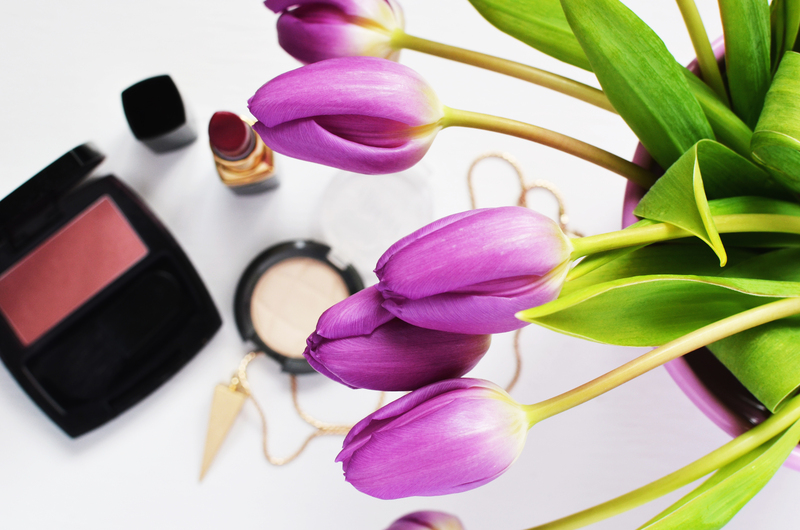 In celebration, we thought we’d share a few of our favorite trends for spring beauty (hello, dreamy pastels and chic neutrals) and dish on the must-have products from Smashbox and Makeup Factory that can help you make them happen. When it comes to makeup, that is. The trouble with the #wokeuplikethis makeup vibes, of course, is that the majority of us don’t actually wake up looking that good. That being said, there are some things you can do to help you wake up like that—for example, our lash extension and microblading services as well as our lash and brow tinting services. Not only do these save you time, they’ll help you wake up like that… every morning. When it comes to makeup, though we’re all about subtle shades that will have you feeling as fresh-faced as the perennially makeup-free Alicia Keys. Now let’s talk lips. If we’re sticking to the trends and seeking out a neutral shade, our top pick is Light Rosewood—a color that works on just about everyone. 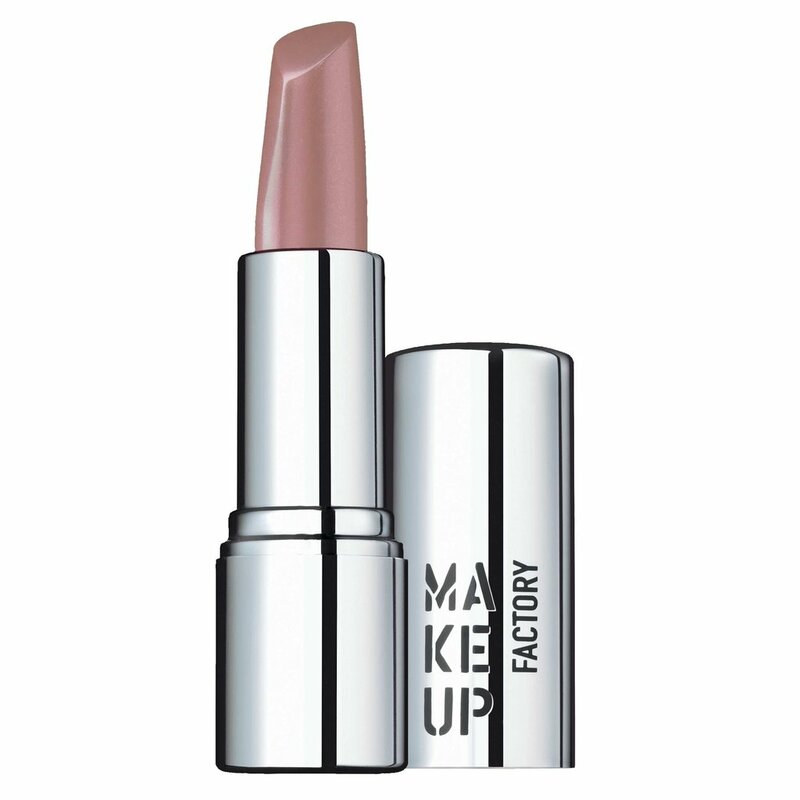 It’s a mauve-hued neutral with just a touch of shine, perfect for everyday wear. Not only is it well-suited for virtually all ages and skin tones—it’s also long-lasting, moisturizing, and formulated to make your lips appear fuller. Love makeup but not the way it feels on your face? You’re not alone—especially as Maryland continues to heat up this spring. 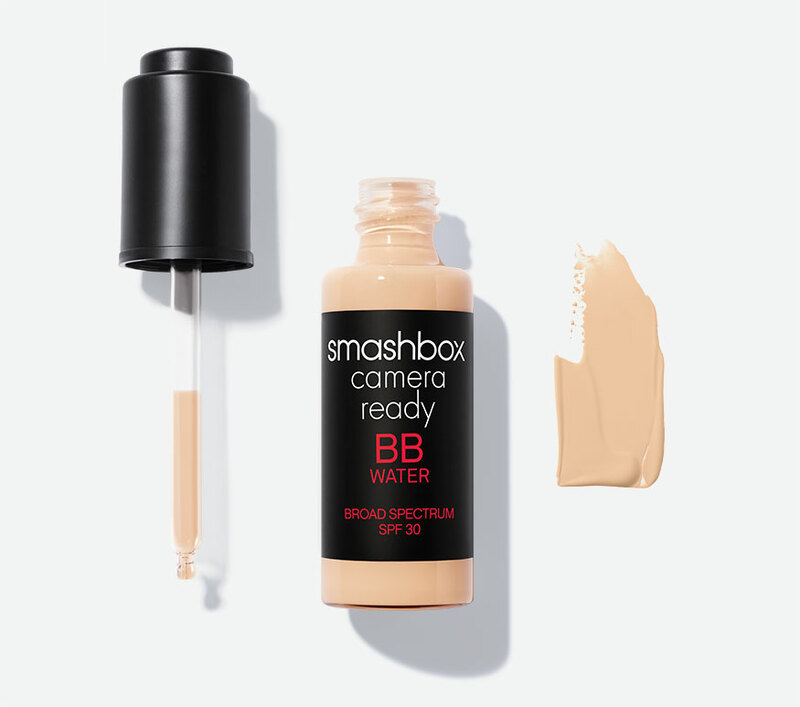 We love Smashbox’s BB Creams for their light-as-air formulations that still manage to achieve even coverage and staying power. They’re also hydrating and equipped with SPF 30 or 35 (making them serious spring/summer must-haves). Dual makeup uses are a serious trend right now. We also recommend Smashbox’s primer. It’s perfect for all-day wear and is oil and alcohol-free so it works on all skin types and textures. Are we still speaking a foreign language? Want a little more in-depth information? Want to try the products before you purchase them? Then you should join us for our next free makeup class. We’ll answer any and all of your questions and will help pick the shades that best complement your skin tones. We host them once a month and rotate the focus across the lines we carry. In addition to pro trips and tricks, you’ll receive a free gift with your product purchase. And don’t forget the best part—it’s completely free to attend. To find our when the next one is, follow us on Facebook or give us a call (or text) at 301.231.8757!